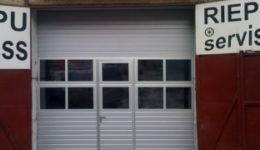 Protective roller shutters are installed in window, door and garage openings and are designed to protect the premises from hacking, weather conditions, noise, dust, light and prying eyes. 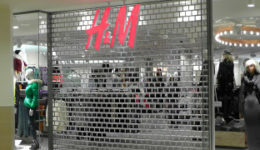 For additional protection against penetration into windows, doors, shop windows and other openings, ALKEA offers steel welded grills and lattice doors of various configurations. 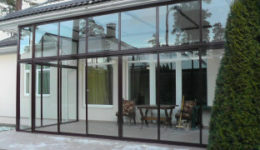 Sectional doors are the most popular solution for closing garage doors in Europe. These gates exude thermal qualities, reliability in operation and space saving in front of the garage. 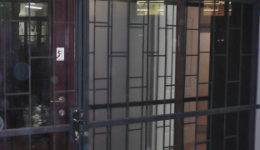 The gate can be automated, as well it's possible to install walk-through gate and windows in them. 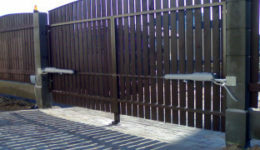 "ALKEA" offers fences and fencing of various configurations and fillings. We offer aluminum windows, doors, showcases, partitions, automatic doors with different heat conductivity from the profile system PONZIO. 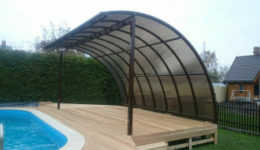 For the improvement of the territory of houses, institutions and other buildings, we offer metal translucent structures in the form of summerhouses, verandas and canopies covered with transparent or tinted polycarbonate.